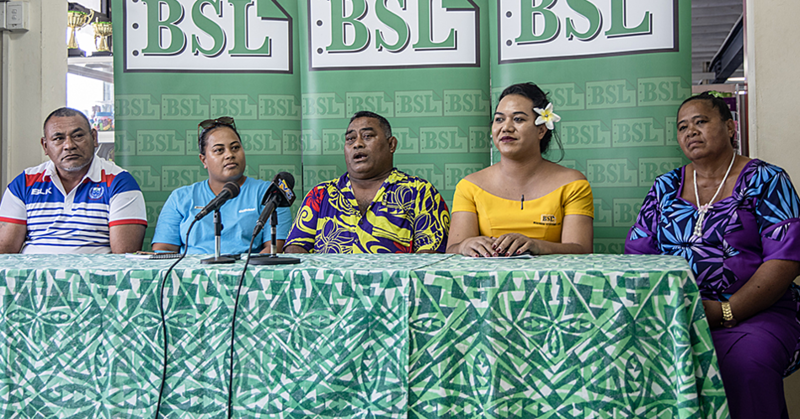 The $1million lawsuit by former Manu Samoa Sevens coach, Damian McGrath against the Samoa Rugby Union and its Chief Executive officer, Faleomavaega Vincent Fepuleai, was called in the Supreme Court yesterday. McGrath is suing the parties for defamation and wrongful dismissal from his coaching position earlier this year. Lawyer Semi Leung Wai and Diana Roma are representing S.R.U. and its C.E.O. 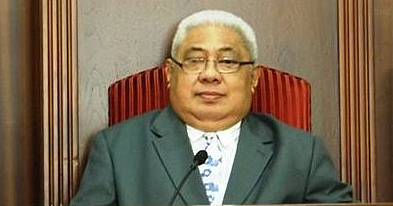 Seuamuli Sarona Ponifasio is the lawyer for McGrath. 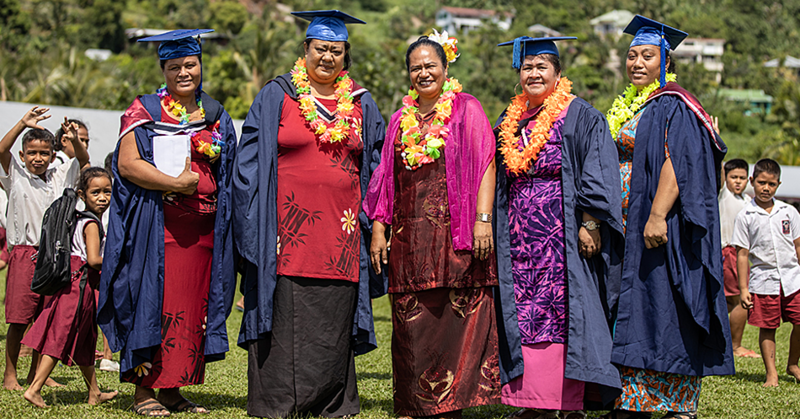 Chief Justice, Honorable Patu Tiava’asue Falefatu Sapolu presided the matter. In the first mention for the matter, Seuamuli informed the Court that both defendants have been served. Mr. Leung Wai sought an adjournment to file a response to the claims. Patu granted the request and adjourned the matter until 16th January 2017. 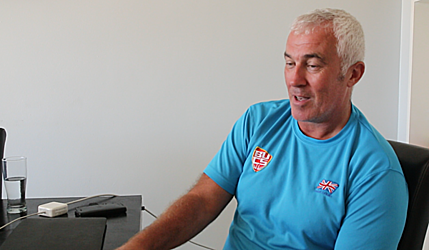 McGrath was appointed as head coach for Manu Samoa 7’s in August 2015.